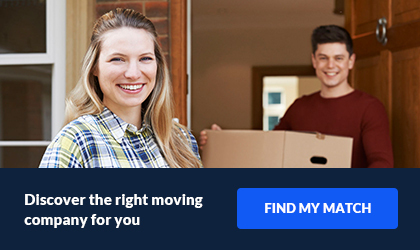 Spirit Moving LLC is a family moving company based in Manalapan, NJ. 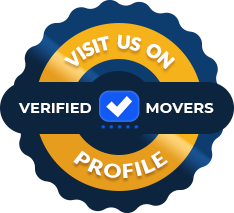 We are proud to offer reliable and professional moving services to families, college students, young couples, and singles. Additionally, we even service small to mid-sized businesses. Customers know us for our 7-day delivery guarantee. This means we do not even take your reservation unless we know we can deliver it with-in 7 days. This is unless you request storage. 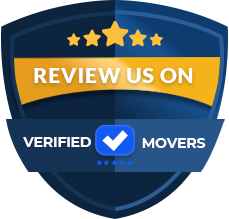 Our goal is to help people through the east coast move from one location to another with out having to worry about their moving company working against them. Our biggest offering on our menu of services is peace of mind. Let us show you what a moving owned and operated by a family of hard workers can do for your next big move! We offer full packing and crating services as well as storage in climate controlled facilities. Our crews are known to be well trained and always in uniform. Your items are their top priority and they do everything in their power to ensure they are well wrapped and protected for transport. Our customer service team is kind and always ready to take your calls to help you resolve any issues you may have with you move. Give us a call today for a free moving quote to begin your upcoming move! You will be happy that you did!